This year marks the 20 years anniversary since Atletico Madrid won El Doblete. A team that the current manager Diego Simeone was a big part of. In honour of the clubs proud history, Nike have delivered a design with associations to one of the greatest seasons in the club's history. Even if Atletico Madrid have now made it back to the very top of both Spanish and European football, most Atleti fans cannot deny that they are still thinking back to the good old days where Simeone led the clubs to the biggest triumph. 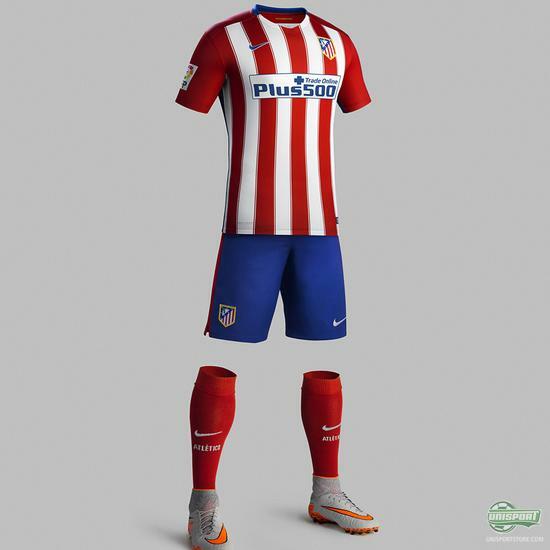 In this regard you may say that Nike are taking the safe road with this design. It definitely is a sure winner. 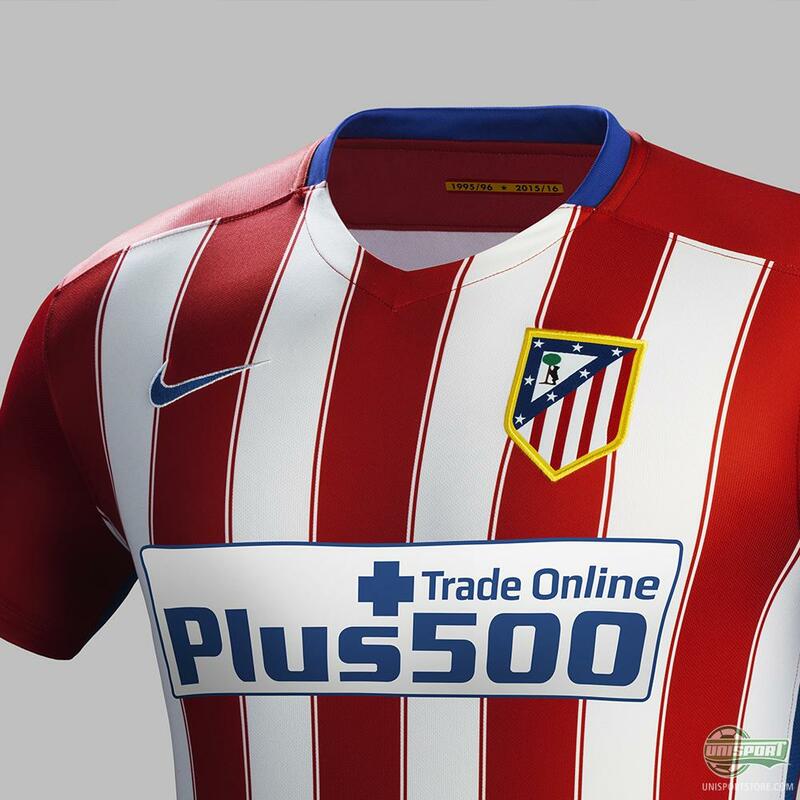 You can get your hands on the Atletico Madrid home shirt from the 26th of July. The design displays various associations to the shirt from 1995-96. The five red stripes on the front of the shirt, the red sleeves all the way from the neck, and of course the years 1995/96 and 2015/16 printed in the back of the neck. 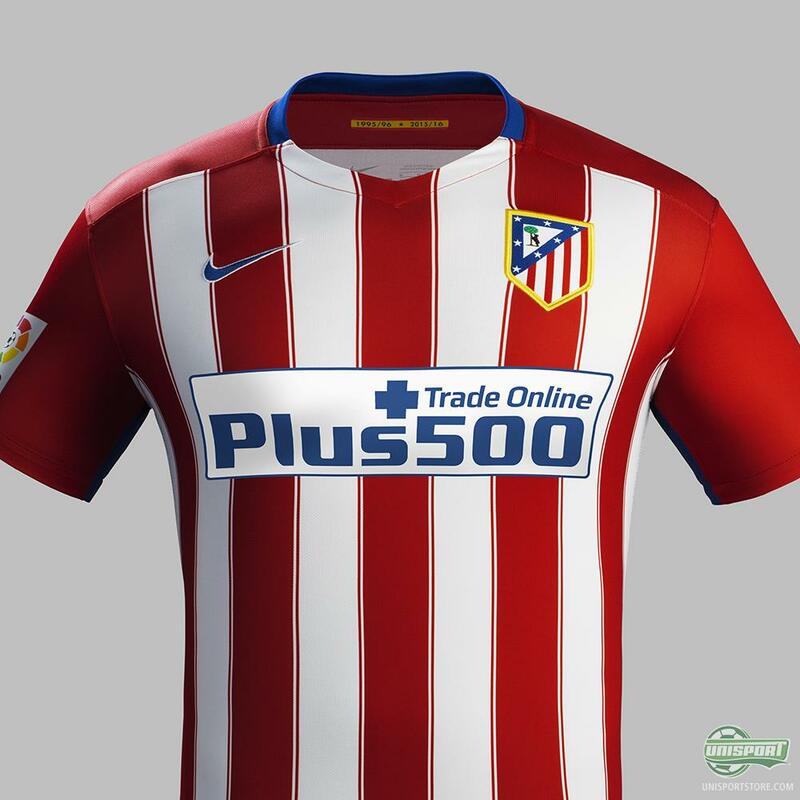 On the other hand, Nike have designed the back solid with the iconic Atletico red colour, which has never been done before. 20 years ago, Diego Simeone was running about the pitch guiding his troops. Now he's running on the sideline doing just the same. 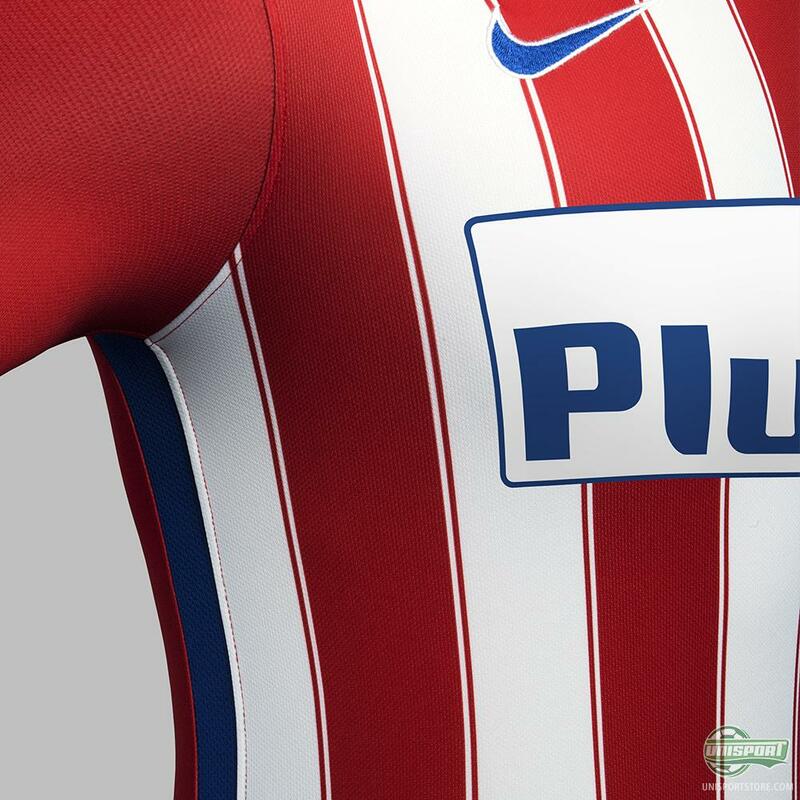 Nike have provided their input to another successful season for Atletico Madrid with this new home shirt.